As a result, front end planning is one of the most important processes in the construction and operation of your capital assets. How can you improve scope definition and reduce project risk? This webinar introduces how you can leverage construction industry best practices and adopt a proven methodology to improve scope definition across your capital program. 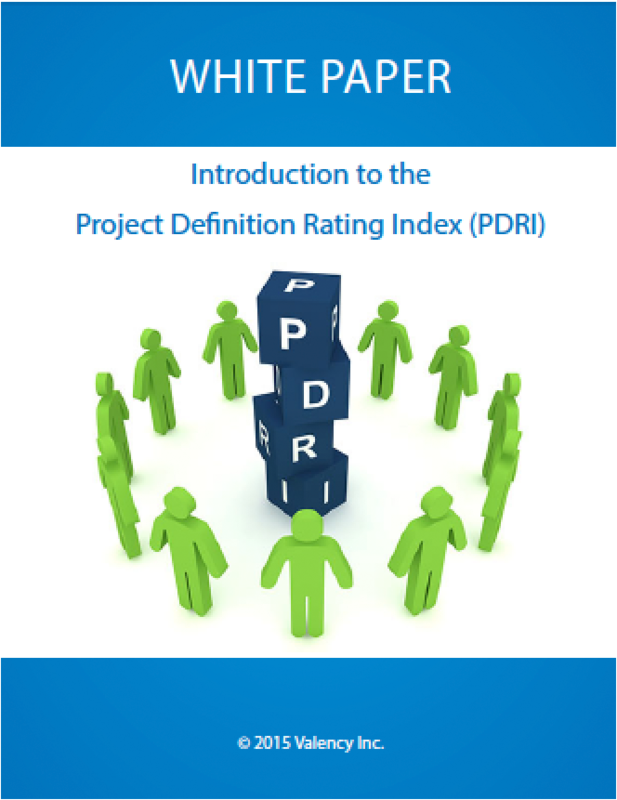 Find out how your project teams can easily assess their progress on scope definition using the Project Definition Rating Index (PDRI). This methodology helps project teams work collaboratively to identify gaps and risks early in front end planning – before detailed design and construction begins! Sandra MacGillivray is a Project Management Professional (PMP) and a Certified Facilitator for the Project Definition Rating Index (PDRI). She has been an industry participant with the Construction Industry Institute (CII) in research and development of best practices in front end planning, risk management and portfolio management. Mark Anderson is a Certified Facilitator for the Project Definition Rating Index (PDRI). His past experience includes management of several companies in the Oil & Gas industry and over 10 years of sales and marketing experience in software and capital projects.